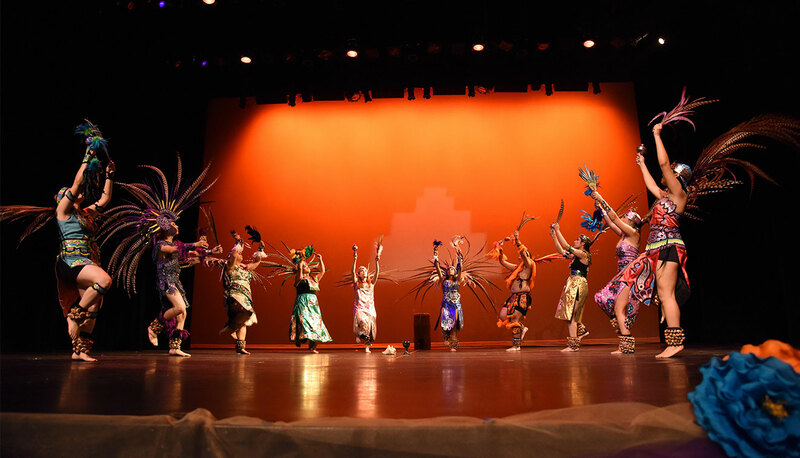 Preservation of the Mexican Culture and Heritage through the instruction and presentation of traditional Mexican dances. $20.OO per dancer due upon registration. This monthly membership is due at the 1st of each month. There is also a $15.00 late fee for past due payments received, after the 10th of each month. Plus, $35.00 charge for all returned checks. Cash Only will be accepted after 2nd NSF charge. No refunds on monthly membership dues. 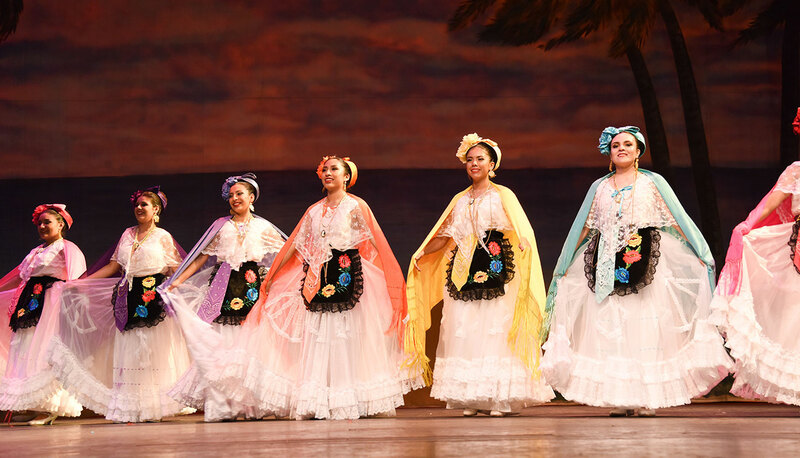 If you are interested in joining the Ballet Folklorico de Riverside family and would like more information on becoming a member, please click the contact us button below. BFDR is proud to work with the following nonprofit organizations and businesses to create events. Without them we would not be the flourshing group we've become. 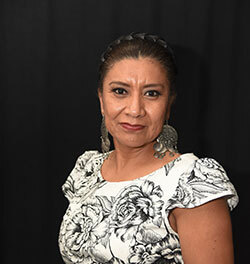 Ana de la Tejera is the founder/director of Ballet Folklorico de Riverside. She has resided in Riverside, California, her entire life. Her love for folkorico began as a child and grew to be a major part of her life. 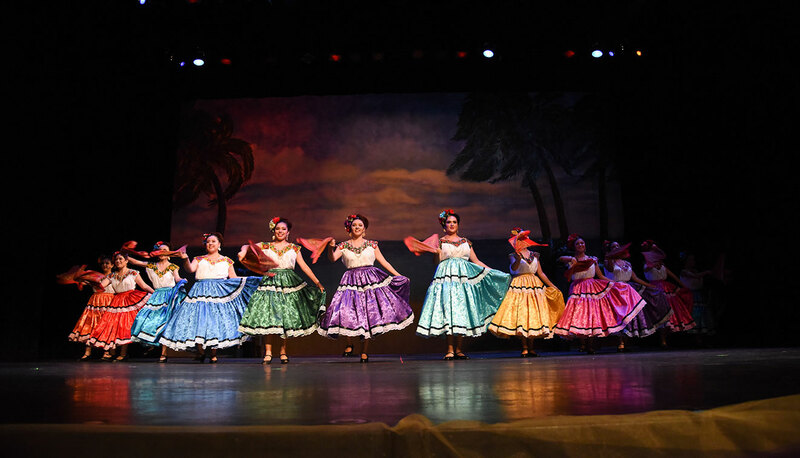 Ballet Folklorico de Riverside, established in 1977, is the oldest folklorico in Riverside that demonstrates the dedication and passion she has for this organization. She has touched thousands of children by providing lessons and performances for schools and communities. 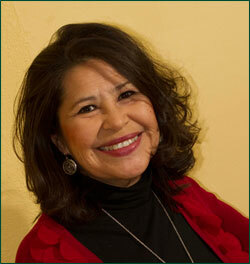 Ana has worked for Arlanza Elementary School in the Alvord Unified School District since 1984 as a community worker. Her vision after retiring is to dedicate herself full-time to BFDR for future generations to enjoy the Mexican culture. 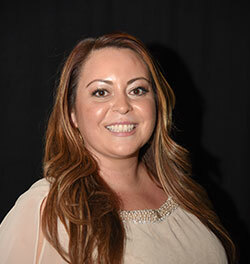 Kristy Cordova is the president of the board of directors of Ballet Folklorico de Riverside. Between the ages of 8-15 , she danced with BFDR but soon after learned that she enjoyed planning community events and helping backstage at shows. She has been on the board of directors since 2002 and has enjoyed seeing BFDR become an important part of the community. 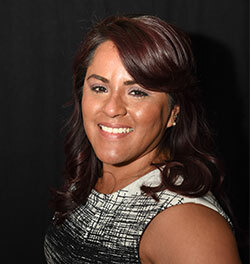 Kristy studied Liberal Studies at CSUSB and received a Teaching Credential from CBU and works in the Alvord School District as an elementary teacher. 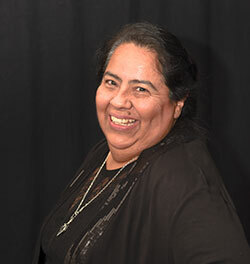 Mary Jacobo is the treasurer for Ballet Folklorico de Riverside. She has involved herself with BFDR for the past 13 years and was a prior dancer back in the 1980s. Mary has always said “I’m proud of my culture and love keeping it alive.” Mary is currently working as a Correctional Officer. 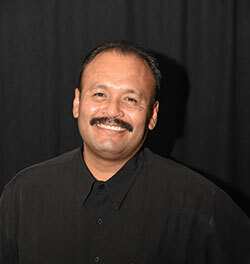 Alfredo Jimenez is a parent representative for the Ballet Folklorico de Riverside. 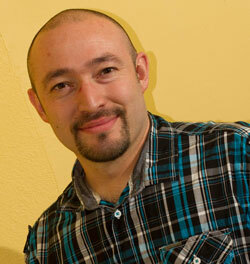 He has held this position for the past four years and is an active parent with the group since May 2007. Jose works as a machine operator at Riverside Tent & Awning. 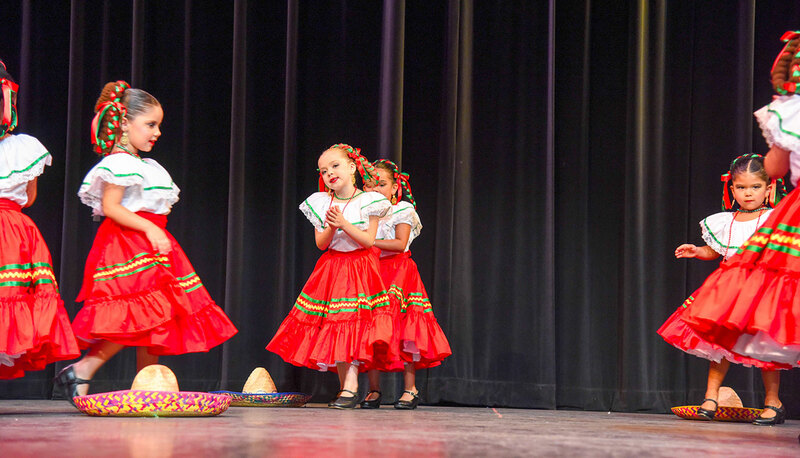 Carolina Granados is a student representative for Ballet Folklorico de Riverside. She is a dancer for 17 years and board member for one year. She is proud to be part of the group not only as a hobby but also as her life, passion, and family. 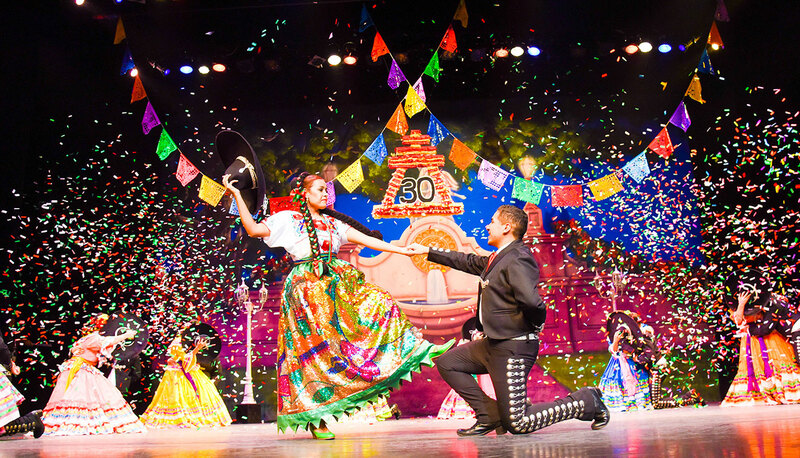 Juliana de la Tejera is the artistic director and maestra for Ballet Folklorico de Riverside. 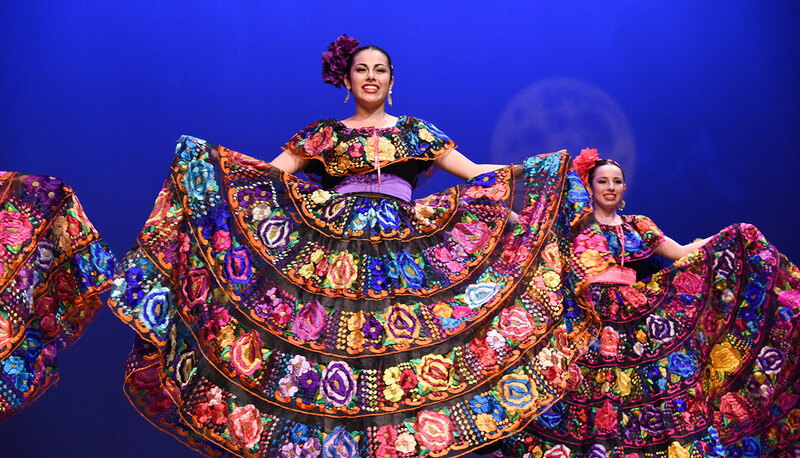 Her passion for Mexican folkloric dance started when she was a little girl. 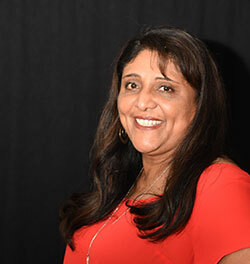 Juliana has dedicated the past 24 years to her love for dance and continues to do so. Sharing her culture with others with what she strives for. She earned her B.A. in English with an emphasis in Education from California State Polytechnic in Pomona and her M.A. in Teacher Leadership from University of Phoenix. 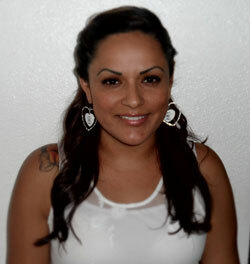 Juliana currently works in the Val Verde Unified School district as a high school teacher. 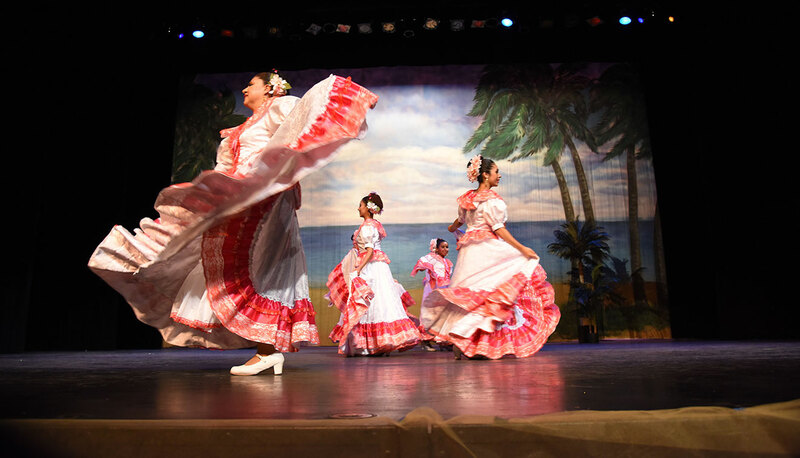 Laura Granados is a community representative for Ballet Folklorico de Riverside. She has been a part of the group for 17 years but on the board of directors for two years. She has also embarked her first year as a maestra of the junior class. This is not just an organization to Laura, but this is what makes her happy, it is her passion, her family. Laura currently employees with Altura Credit Union for the past seven years and is a card services specialist. Marisa Nguyen is the secretary for Ballet Folklorico de Riverside. She has been a proud member for eight years. She is an elementary teacher taking a leave of absence to raise her three boys. Even though she resides outside Southern California, she still claims BFDR is the best group around. 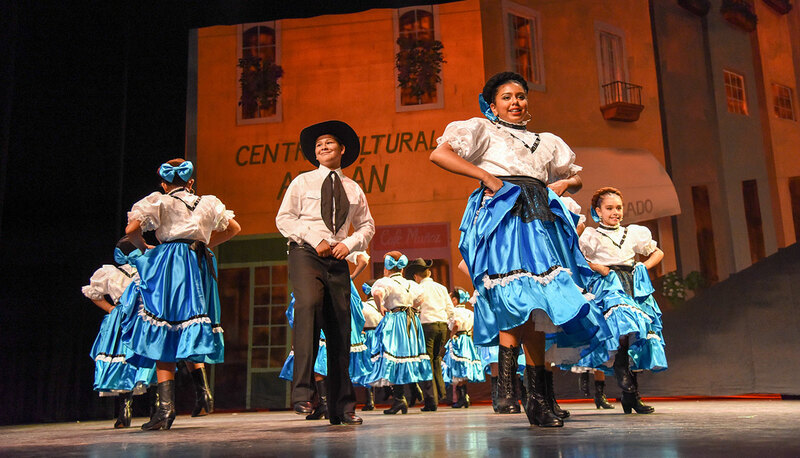 It is with honor that Marisa be a part of this special group and considers Ballet Folklorico de Riverside as an extended familia. She believes BFDR has the strongest foot work and inspires by the dancers and members actions to preserve this beautiful tradition. 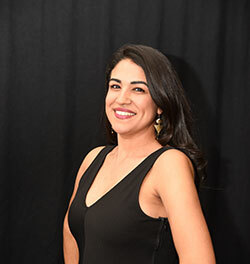 Susie Leon is a community representative for Ballet Folklorico de Riverside. She became a part of the BDFR family in September 2002 and joined the board for the 2012-2013 season. 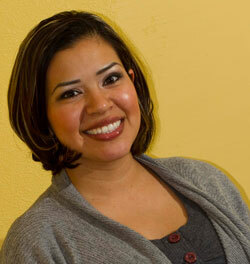 Susie enjoys working with her fellow members and parents in continuing to spread the Mexican culture. 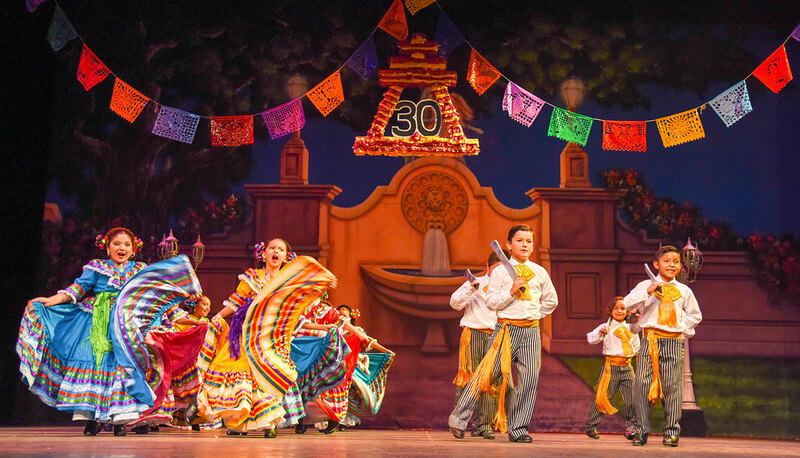 Tomas Lopez is a community representative for Ballet Folklorico de Riverside. He has been a part of the group since 1990 at the age of 10. Michael joined the board of directors as a student representative. He loves help the organization and what it stands for in his culture and the community. In 2007, Michael saw his future wife Vanessa on the dance floor, who had just started in the group. In 2012, they had their first child, Eli-Michael and plan on making their little family grow. Michael works at Lynam Industries as Industrial Engineer in sheet metal fabrication. 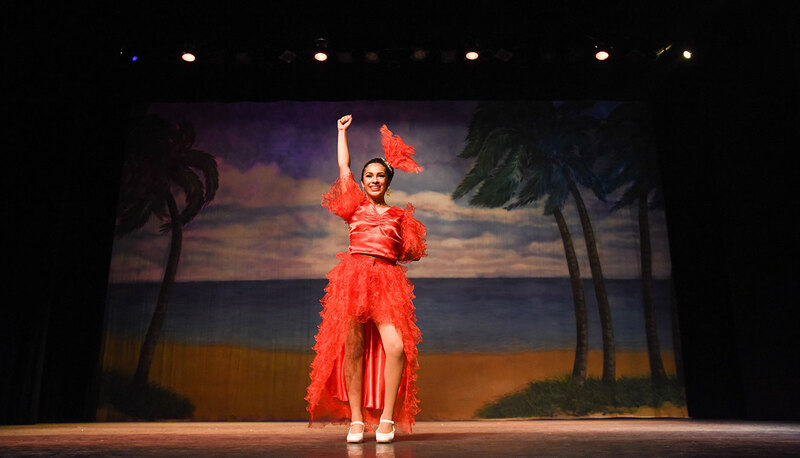 Vanessa Lopez is a student representative for Ballet Folklorico de Riverside. She has been on the board for six years. 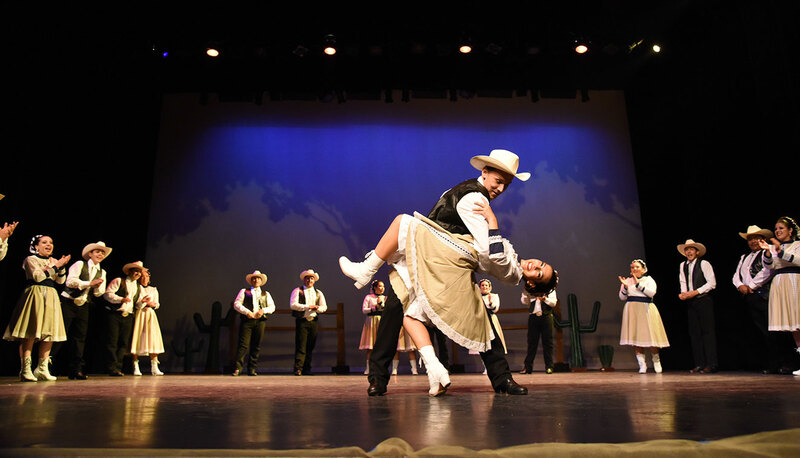 Folklorico here, Vanessa fell in love twice, first with the music and steps, and second with her other half, Michael-Tomas Lopez. She continues to dance because this passion brings much joy to her life. Vanessa hopes her new joy, her son, Eli-Michael will do so as well because she hopes to have a ballet family. Vanessa completed her bachelor’s of Arts in Sociology from UCR. She currently works for DPSS as an Office Assistant. 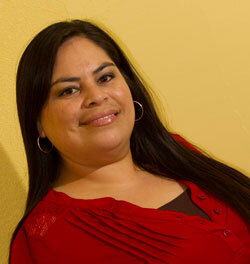 Yolanda Gomez is a parent representative for Ballet Folklorico de Riverside. She has been a proud member for the past nine years and active board member for six years. Her three children have enjoyed folkorico with passion. She currently works as a housekeeper in the Riverside area. 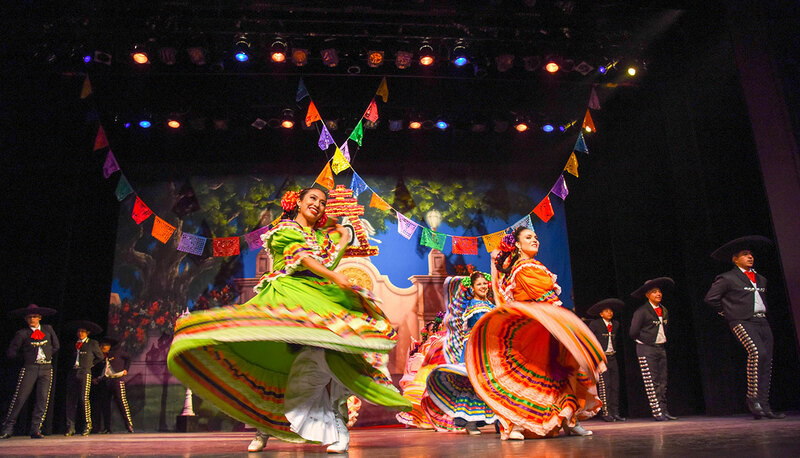 Carolyn Cordova is community representative for Ballet Folklorico de Riverside. Carolyn joined BFDR at the age of eight in 1989 bringing 25 years of commitment to the group. Over the years, her love of dance and dedication to the dance group has led her into many roles like an executive board member and maestra. She earned her B.A. in Liberal Studies with a minor in Spanish from California State University San Bernardino and her M.A. in Education at California Baptist University. Currently she works for Alvord Unified School District as an elementary teacher.